From political correctness to cars, Top Gear's James May is back with his hilarious and controversial opinions on...just about everything. 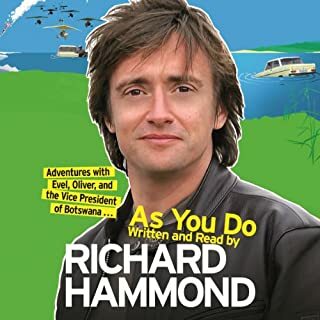 As well as writing about his first love, cars, James has a go at political correctness, the endless rules and regulations of daily life, the internal combustion engine, and traffic wardens. He discusses gastropubs, Jeremy Clarkson, and other trials of modern life. His highly entertaining observations from behind the wheel will have you laughing out loud, whether you share his opinions or not. 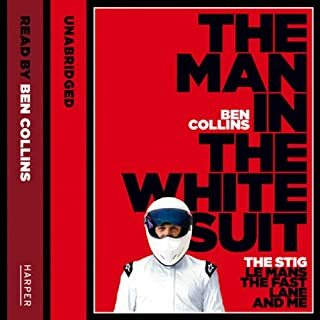 Where does Car Fever rank among all the audiobooks you’ve listened to so far? 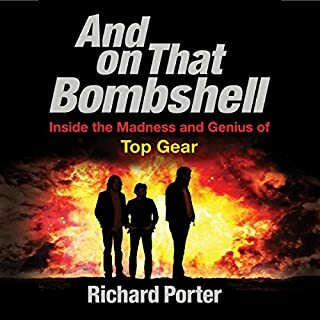 If you’ve listened to books by James May before, how does this one compare? What about James May’s performance did you like? I always thought James May was the more clever and proper of the three Top Gear englishmen. And here in this book he continues that. Basically, this book is just random thoughts that he's jotted down on paper and somebody convinced him to read it into a microphone. 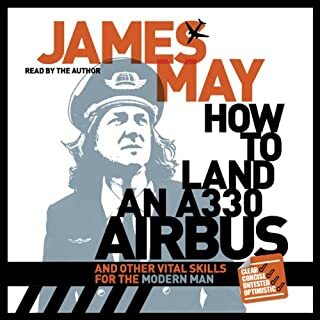 Looking forward to Jame's audio books as he has a really good narrative voice. I'm a motor head and I love Jame's May's sense of humor. It really works on tv when he was playing off Clarkson and Hammond on Top Gear. It just seems to fall flat here though. I was looking forward to it but it ended up a disappointment. 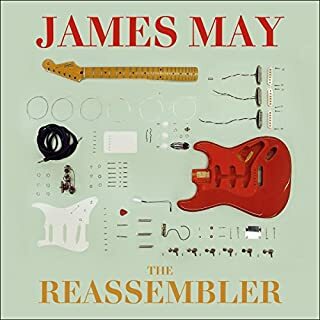 Would you ever listen to anything by James May again? Who would you have cast as narrator instead of James May? I don't think anyone but James May can present his writing. 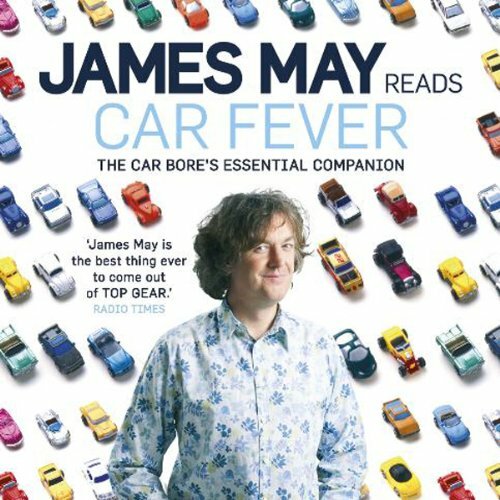 James May Reading His Book: ENTERTAINING! Loved it! It's great just to chill out with James May. It's quite like I would imagine going to the pub with him would be like. He writes in separate commentaries/essays. Similar to his other books, like Notes From The Hard Shoulder. I like that he reads his own audiobooks. It's very entertaining. He's an interesting bloke. Not a ton of substance, but witty British humor at it's finest. It would've been nice to have more car related materials, and it was a bit short. May at his sublime best!! If you could sum up Car Fever in three words, what would they be? What was one of the most memorable moments of Car Fever? the very random connection to certain car models!! 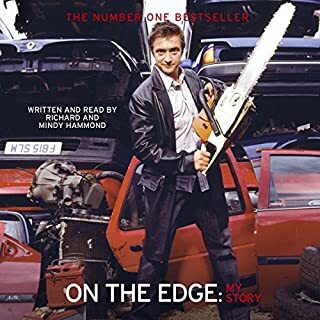 What does James May bring to the story that you wouldn’t experience if you just read the book? His very droll yet brilliant delivery!! Would you listen to Car Fever again? Why? I will listen to it again. His droll wit carries into his books. James May it is a personal narrative. If you are a fan of Top Gear UK and ever wondered what it would be like if you couldn't see the TV and James was the only host that week... this is it.